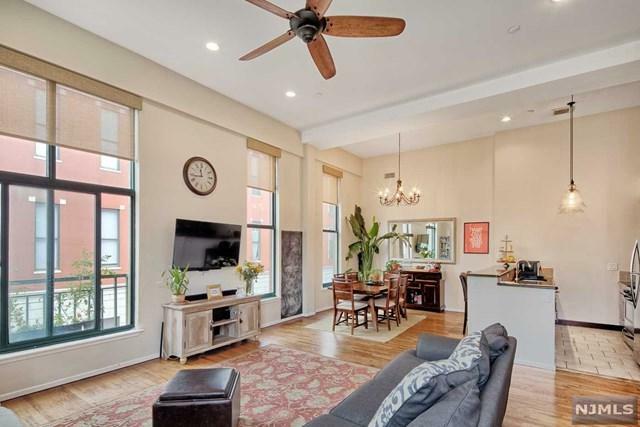 Loft Lovers Dream-Luxury teems with period elegance, authentic Loft Details & Industrial flair Design, in this 2 Bedroom 2 Bath Duplex located at Gregory Commons Condo Complex. A Dynamite vibe abounds in this Gorgeous Corner Loft w/ partial NYC Skyline views. Offering 1300 sq. 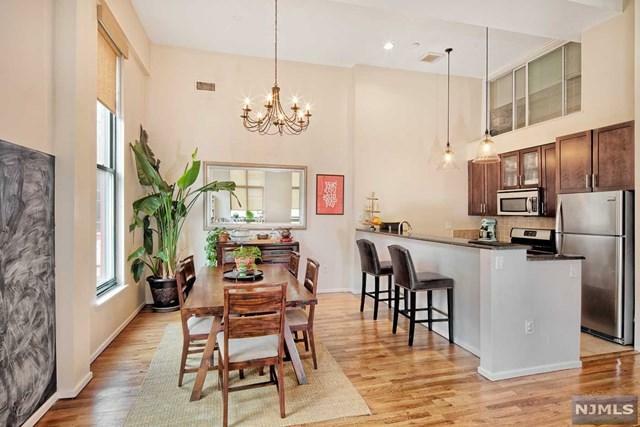 ft. +- of tastefully, updated living space w/soaring 19ft ceilings & impressive super-sized windows. This Wonderful floor plan features a welcoming Entrance foyer, Inspiring Chef's kitchen w/Granite counter tops & Bistro Bar, perfectly suited for entertaining & everyday comfortable living. The Master Bedroom features an en suite Marble Bath. The cleverly designed Loft Duplex, is used as a 2nd Bedroom-the possibilities are endless. 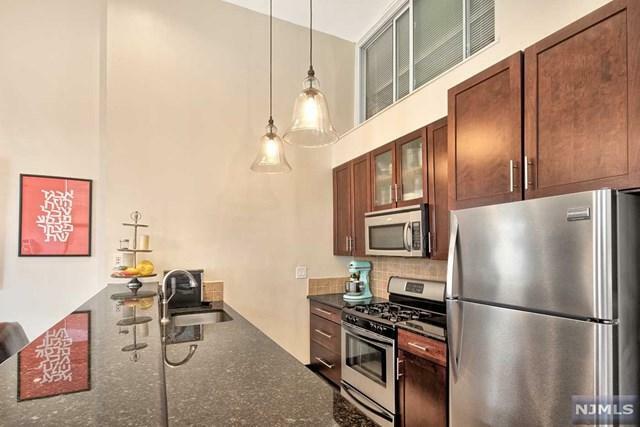 Washer/dryer in unit; Central HVAC;1 car garage parking. A stellar location, only 2 Miles to NYC! Calling all Investors this unit is Tenant occupied through 9/30/19-Purchase with tenant lease in place, collect rental income or own occupy October 1st. Don't miss out!